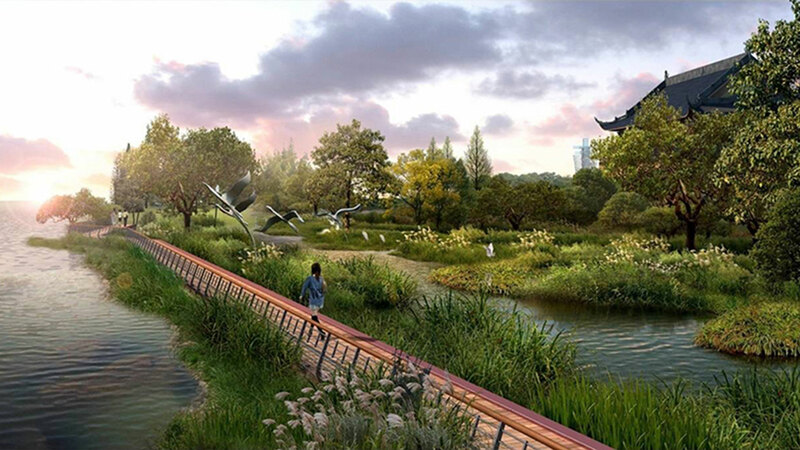 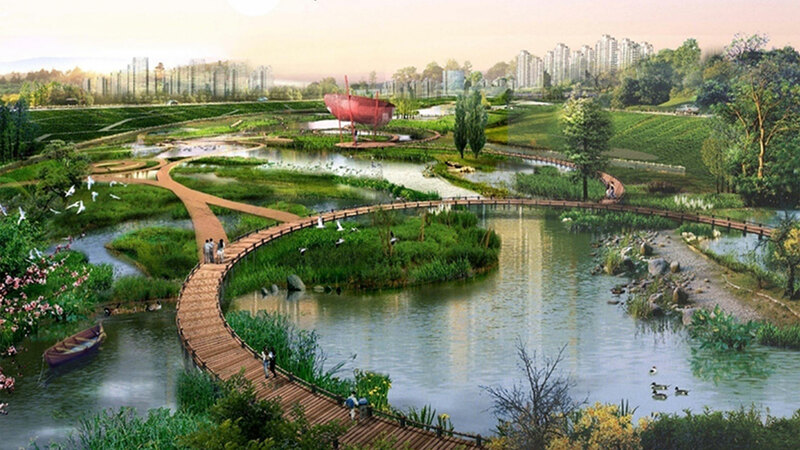 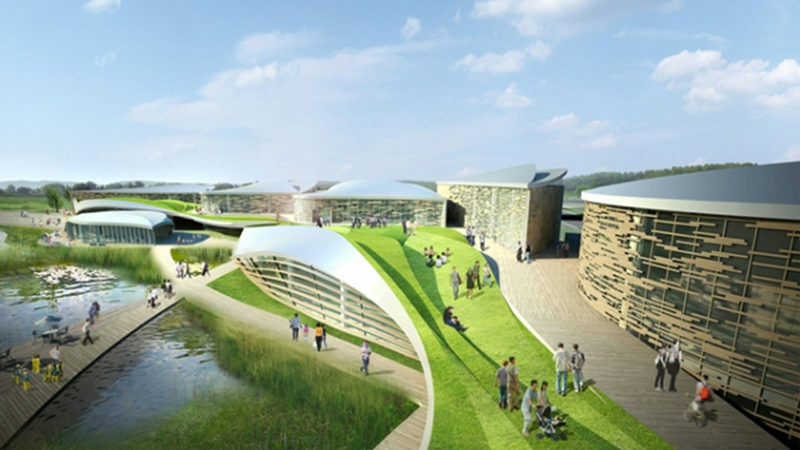 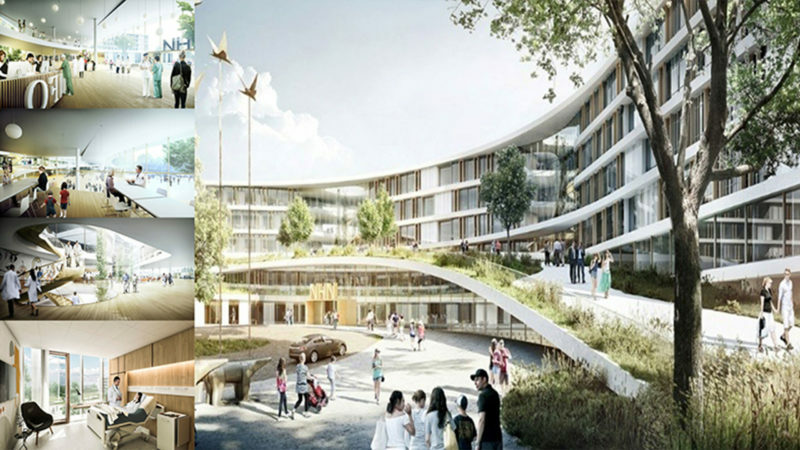 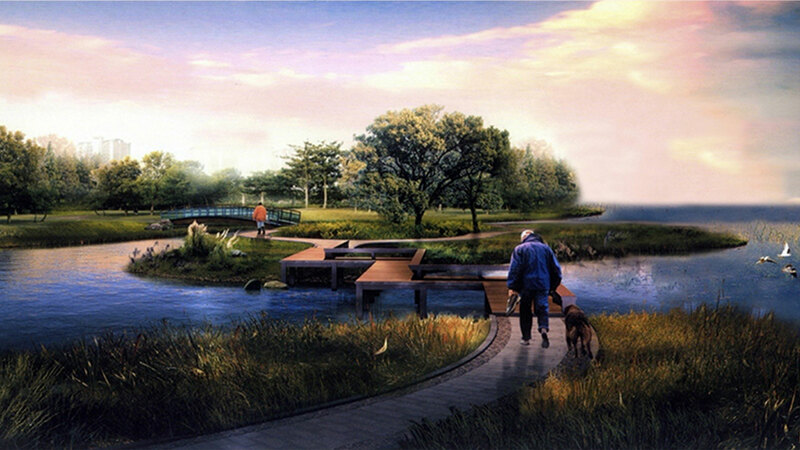 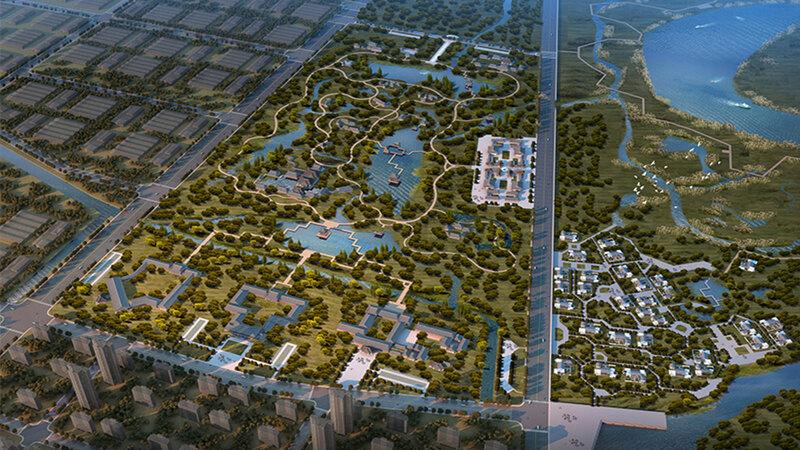 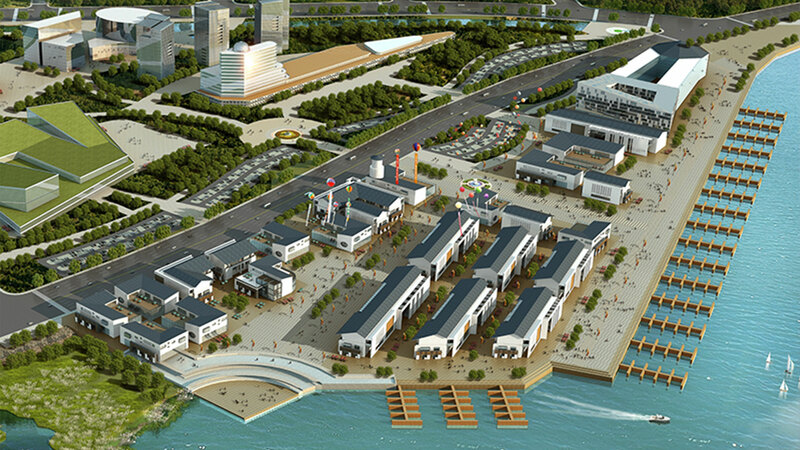 This comprehensive master plan for Jiaozhou City, a sub-city of Qingdao with a prominent position on Jiaozhou Bay is an example of the projects in Bob's new role as Chief Architect and City Planner for the China Greenland Broad-Green-State Group. 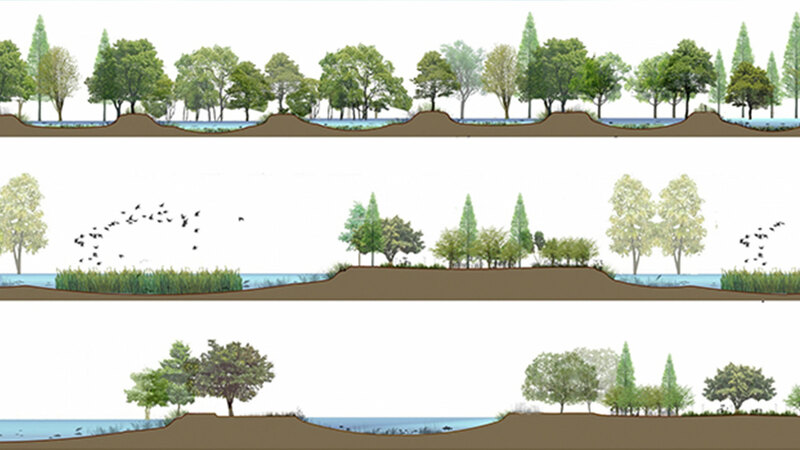 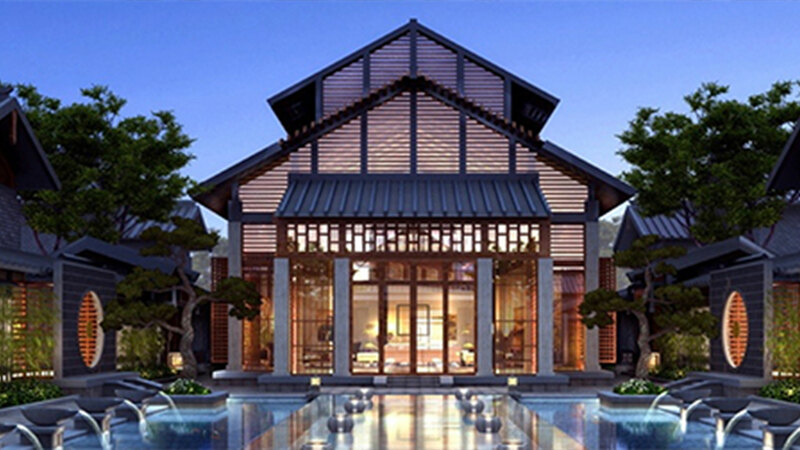 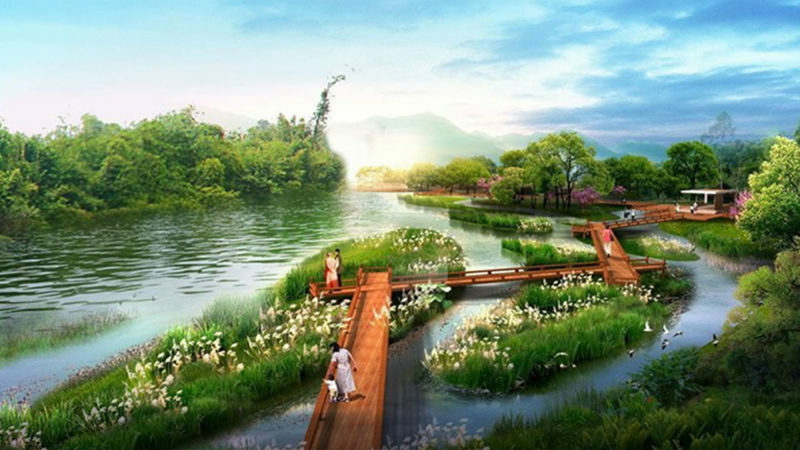 Frequently in China’s rapid urbanization, precious and essential coastal and river wetlands have been destroyed. 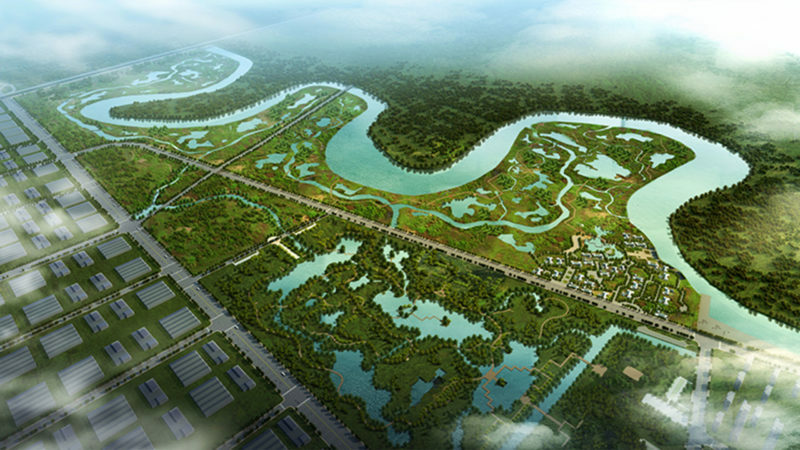 The central government is attempting to rectify these mistakes through the restoration of wetlands within development projects. 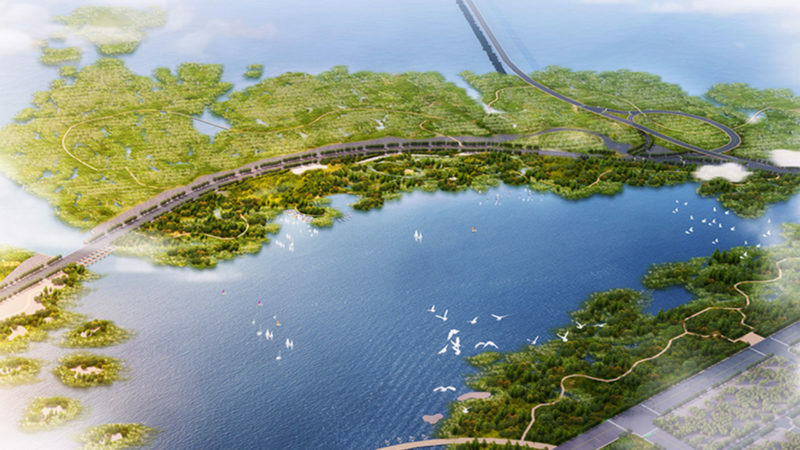 Jiaozhou bay has particularly suffered coastal intrusion by surrounding development and this project is the first major attempt at repairing the natural landscape and water quality. 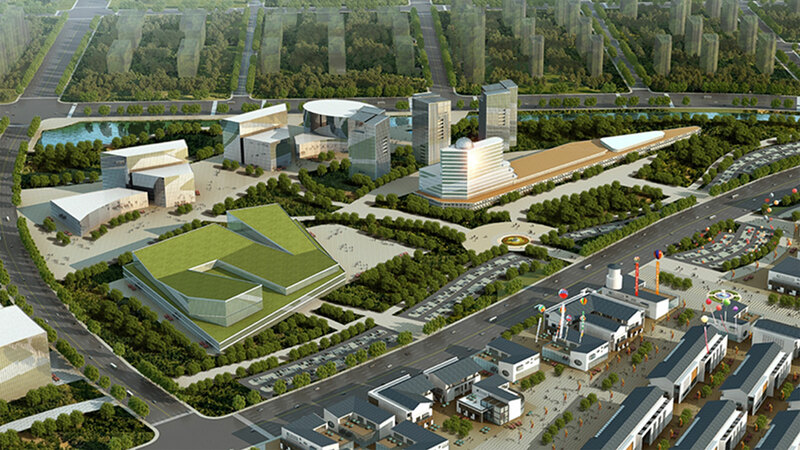 The central government expects city and provincial governments to self fund these projects, so it is essential to provide integrated economic engines for this to work. 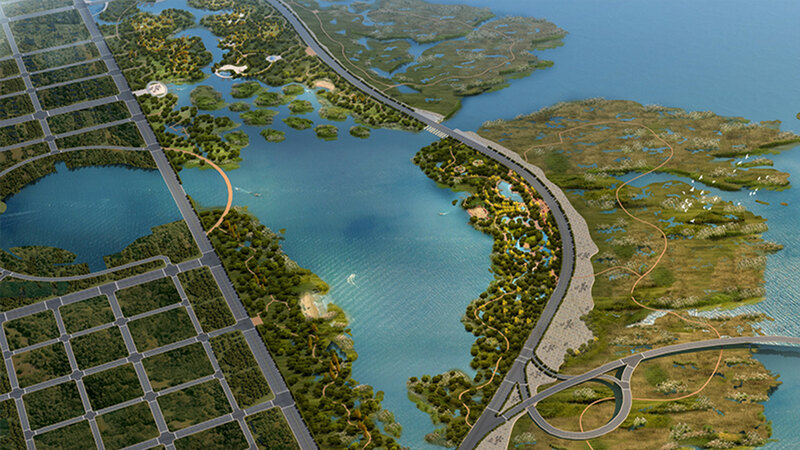 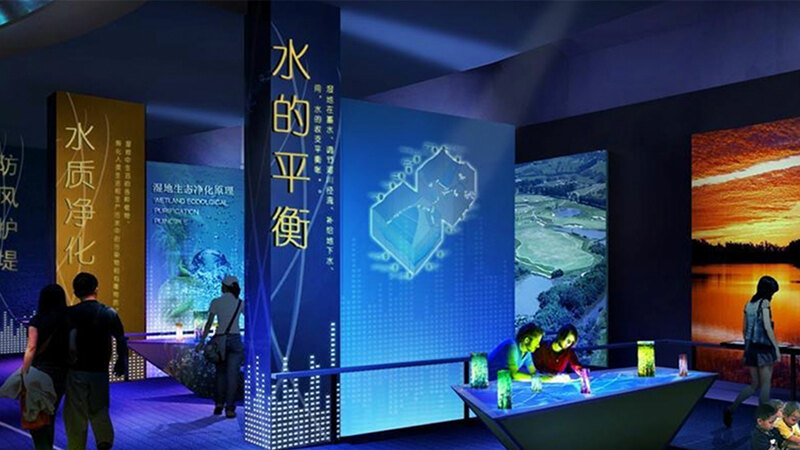 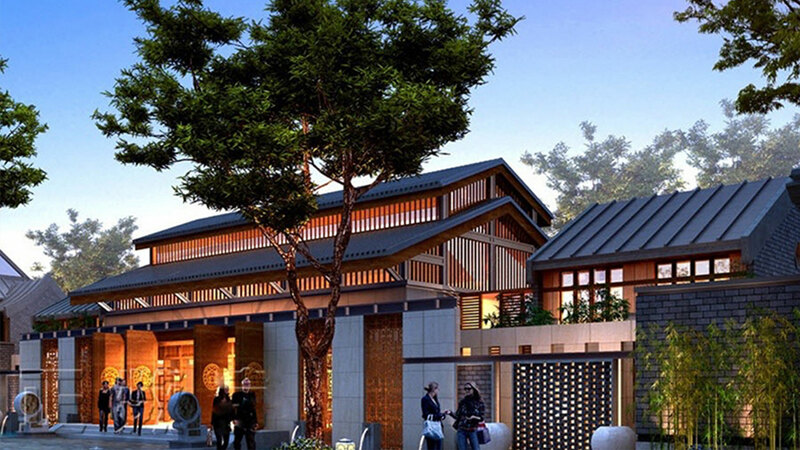 The zones outlined in the Jiaozhou Bay master plan focus on valuing ecology to increase revenue through tourism and industry.